Have you got unwanted guests up in your attic or around your household? Attics are ideal places for wildlife to seek refuge and build their homes. And for us humans, it is nothing but an annoying thing that we have to deal with. The severity of these situations varies from area to area, also the types of animals that will invade your property will vary as well. So, having said that, we have decided to build a website that will discuss everything there is to know about these pests that are constantly trying to get into our homes. What you will be able to find here are different tips and tricks to prevent and remove the animals from your household. Think about it, on those colder days you cant wait to get home and curl up in the warmth of your home, and unfortunately, many pests have the same idea, however your attic is their number 1 choice. If you think your attic is safe from pest intrusion, think again; They can squeeze through the smallest gaps possible and gain entry without you ever knowing. If you think you have any form of attic pests, or have heard rustling noises where there shouldn't be, take immediate action to fix the problem before the animals begin to multiply. 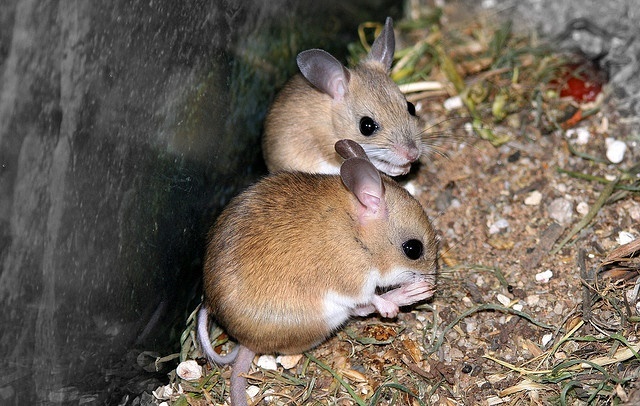 As cute as they seem, These are the most common type of critter you’ll finding wreaking havoc in your attic. 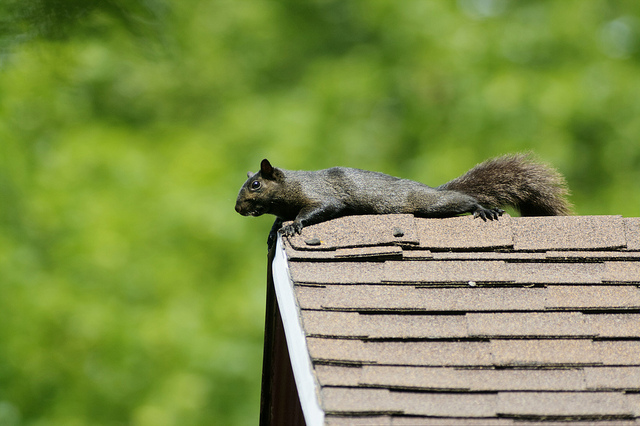 If your problem is squirrels in attic, take a look here, for tips and advice on how to get rid of squirrels. They have the ability to gain access through very small holes (around 1.5 inches) and will can also chew the hole bigger for easier access. 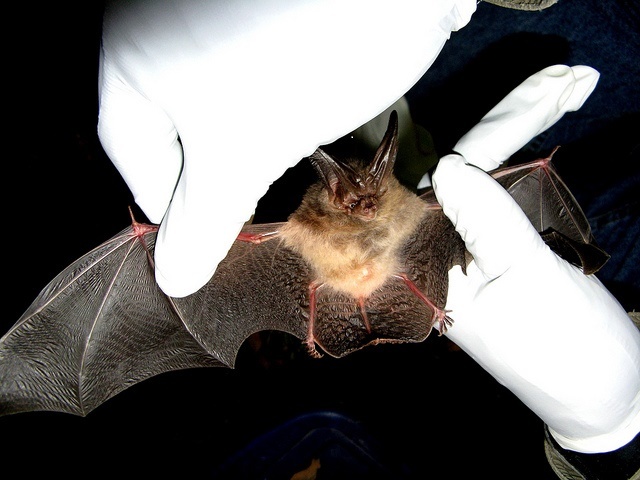 Unfortunately bats prove to be an all too common, and serious problem, to deal with once in your house. Do you have bats in attic? Click here for more information and advice on how to get rid of bats. You’ll know when they are taking refuge in your attic by the pungent odor of their droppings, which accumulates in huge amounts, very quickly. This is a serious potential health problem which should be dealt with as soon as possible. Being nocturnal creatures, they are most active during the night, but even so, they are quite rodents and its hard to pick them up through noise in small numbers. There are many products on the market which claim to repel bats, but the sad truth is that most of these are scams. Bats must be physically removed, and are kept out of your attic with certain one-way exclusion tactics. 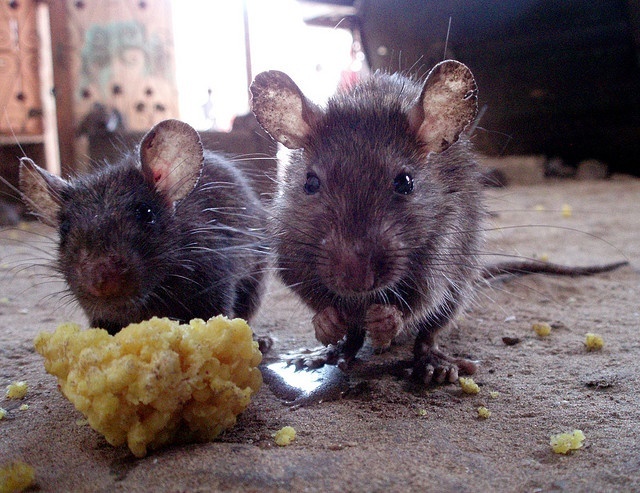 If you have mice in attic, click here to find out more on how to get rid of mice for good. Mice typically will gain access through climbing up wall cavities and squeezing through very small holes in and around your house. Mice will leave tiny droppings in your attic and wall cavities, which look like extremely small brown grains of rice. Since they are so small, its difficult to pick up on their movement sounds. Mouse traps and poison are commonly used in eradication, but the best way to get rid of mice is to find their entry holes and seal them up for good. The all to common roof rat loves warm areas and is commonly found in the attic seeking refuge. Got rats in attic? Click here for more advice and tips on how to get rid of pesky rats. Experts at gaining access to wherever they want, rats are known to squeeze through extremely small holes, and chew their way into your home without mercy. The best way to pick up intruding rats is to look for their droppings, which look like small grains of brown rice, and come in the thousands. Its also very common to find their access tunnels through insulation and wall cavities. Find out more about how to identify Rat Poop using this handy chart. They are active day and night, but common to hear them scurrying around during the nighttime, when everyone else is sleeping. Rat poison is a common solution but its only a quick fix, the best way to control them is to locate their entry point and seal it up, then poison, or remove the trapped leftovers. These sneaky little scavengers are always in the hunt for natural food and other vegetation. They also sometimes dig around trash bins looking for food. 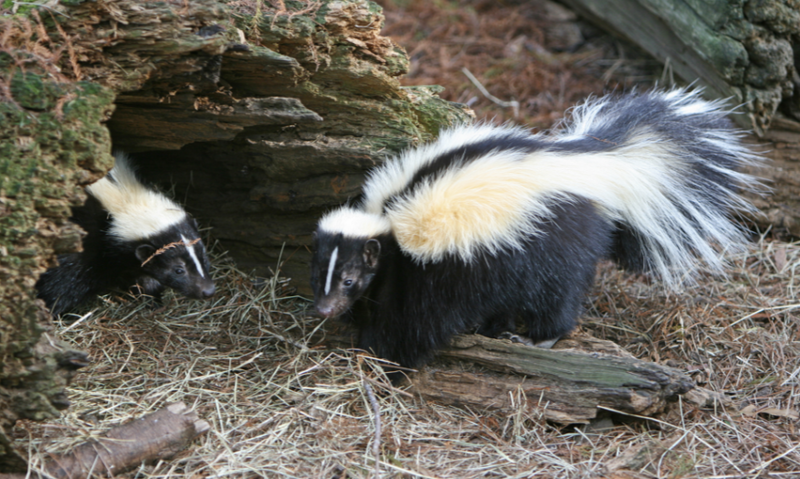 If you have skunks in your property then visit this page to learn how to get rid of them without harming yourself or others. So, click here if you want to learn more about how to get rid of these skunks. The reason why you need a more precise technique when dealing with these pests is because they are armed with a spray that can ruin your entire week. Not only is their foul smell a lot to handle but they also have rabies which is why there are legal laws that you need to follow when dealing these animals. The best approach to getting rid of these animals is to remove all the leftover foods out in your property as well as making sure that you trash bins are sealed off properly. Having a fence around your home is also a great way to keep them out, although you have to make sure that the gaps between the fences are around 2 to 3 inches only as they might still be able to slip through the gaps if it isn't. Ever had those annoying little holes around your yard? Yes! They are annoying, right? Those holes are made by moles and they do ruin your day when you unexpectedly step into a hole also seeing your yard ruined beyond repair is just a loads to deal with. 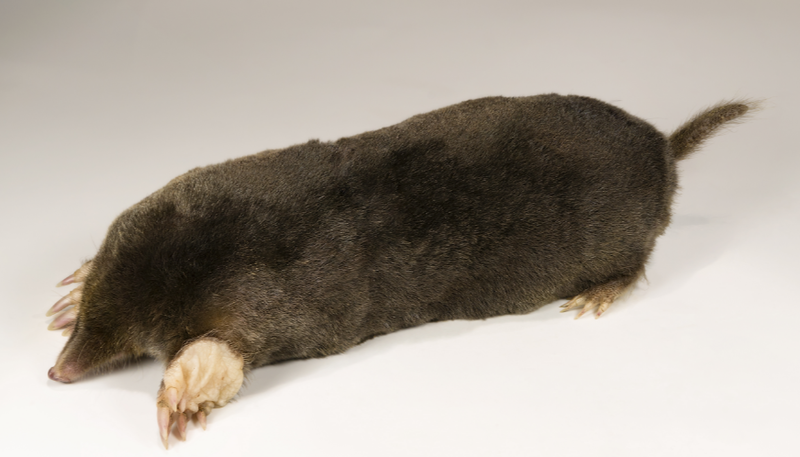 If you have a mole in your home or yard that has been bothering you, go to this page to learn how to ﻿get rid of﻿ moles﻿﻿﻿ from your property in a humane way without further damaging your property. Normally, these animals won't be seen since they live underground and stay in there most their lives. Although there are a few ways to flush them out of their nasty holes, literally! Flushing them out with water and a hose is one of the most common solutions to this sort of pest problem. It is not highly recommended though as it could ruin your whole property if not done properly. The best way to rid of them is still trapping them using pit traps. Installing one on or around the hole that they have dug on the ground and putting a good bait on the trap to attract them works almost 100 percent of the time​. Have you ever accidentally leave some food out on the table and come back to it hours later finding a million ants are already feasting on it? Yeah, me too! Ants are one of the insects that are just so hard to get rid of from your home, they are just literally everywhere. There are a few ways to rid of them from your house easily and for good. Click here if you have an ant infestation at home that you want fixed or if you want to learn more about how to get rid of ants in your home. 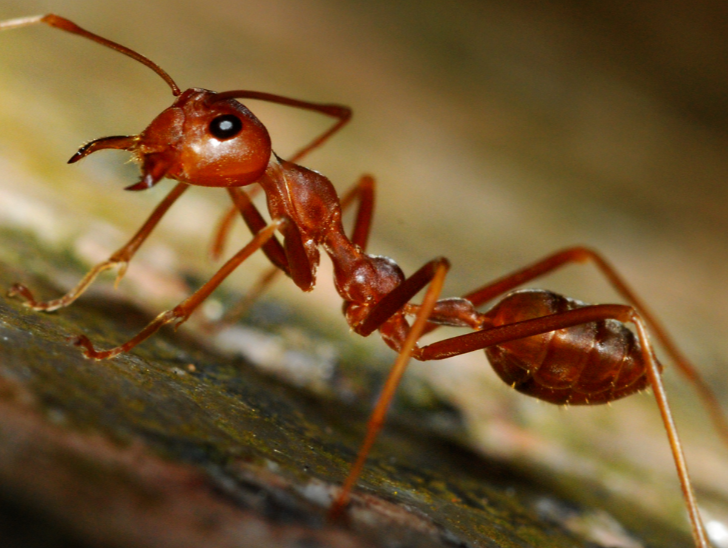 ​Most people don't realize that even a single ant can be a problem. Why, you might ask? Well, ants are good with communicating with one another. Most of the time they go around in search for food, and once they do, they go back to their colony to report their findings to bring back more of them and gather the food back to their nests. The most common way to rid of these bugs is by using chemical sprays on them. But what do you do when you have a colony living in your yard? Well, there are two ways that you can go about this, there is the exterminator option and the use of boric acid. Most people tend to go with using boric acid because it's much cheaper and it's less hassle than hiring a professional. Also, it's just as effective! We can't think of a more annoying pest problem than having an army of fleas running around the house. ​The only way to rid of these insects is by going to the source, your pets! 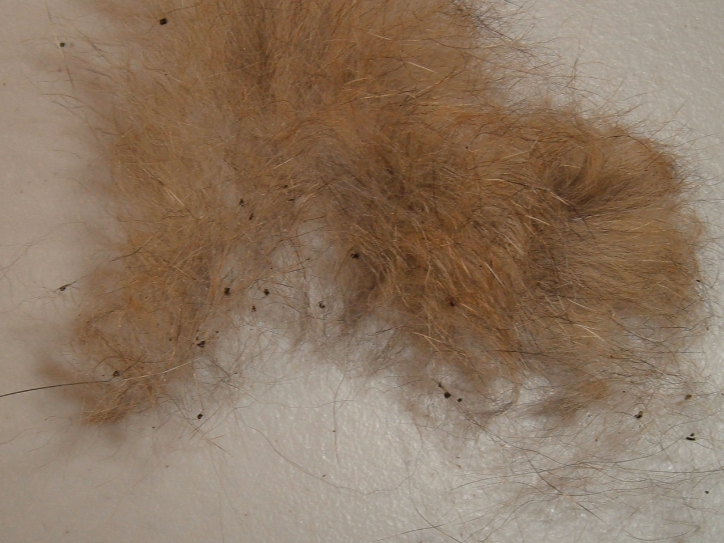 Your pets are one of the biggest reasons why you have fleas roaming around your home. Regularly ridding your pets from these bugs and using pest prevention methods to keep the fleas off of them is the most important step in the whole process. The next thing is to do is to go where your pets have been hanging out or sleeping a lot, the porch and doghouse are the top candidates for this one. ​Cleaning them thoroughly helps slowly removing these buggers off your property. Other pests like birds and rodents ​can also be a source of fleas, so getting rid of these pests first should be a priority before you work on your flea infestation. Often confused as cockroaches, waterbugs are much more complicated creatures. There is a huge reason why their name has "water" in it, they like to live around any water sources. 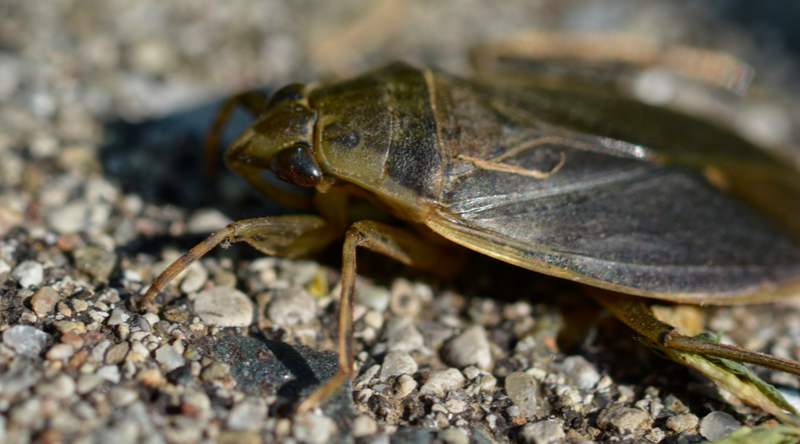 Water bugs are different in size and are much larger than regular cockroaches, and unlike roaches who are non-aggressive these water bugs do pack a nasty bite, and can be threatening when you invade their environment. ​There are 3 stages in a water bugs’ life cycle – the egg, the larvae and the adult phases. Water bugs live about 600 days is the total length of time during these 3 phases. Female water bugs lay small, hardy and oval eggs about 1 week after their reproduction. With the second stage these insects will undergo several periods to accommodate rapid growth. Adulthood is the third and the last stage of their life cycle at which these creatures develop the ability to fly. Basically you want to rid your house of any water bugs before they start breeding. The most often cause for a water bug infestation are leaking pipes and unclean environment. So, if you happen to have this problem, you know where to begin your quest of ridding these little monsters! The best place to start when it comes to preventing infestation of these pesky creatures is a thorough spring clean of your house, and if you haven't done this in a while, it's a good time to start. Check for any leaks in your house, under your fridge, underneath your sink, your toilet, anywhere where you have a water supply, make sure everything is sealed tight. If you want to learn more about waterbugs and how to get rid of them then read more of our website! The silverfish, they aren't as common as the other pests on this list but they are pests nonetheless. Ever have problems with silverfish infestation in your home? 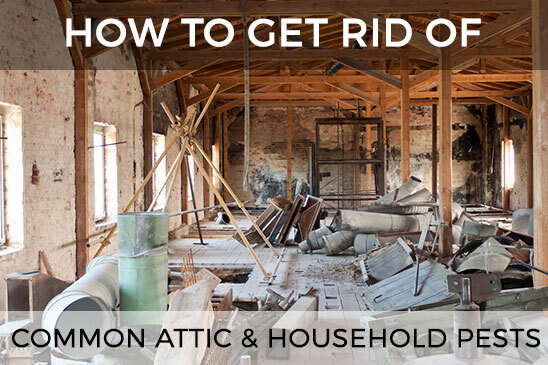 Read more and find out how to remove them from your house and back outside where they belong! Generally, these insects are pretty harmless. They just roam around your house, especially at night when you least expect them to be popping out here and there. The reason why these guys are very unwelcome in most homes is because they tend to eat your books and other starchy materials. These little insects thrive in the dark and wherever there is moisture. Humidity is what keeps them attracted to your place. Preventing these pests starts with removing the humidity from your place. Installing some screens on your doors and windows to keep other insects out is a good start because that way, you will be able to crack open a few windows and keep the ventilation going. Another way to rid of them is to use diatomaceous earth, and to find out more about this solution read our page about "How to Get Rid of Silverfish". Possums are cute little creatures. They are not unfriendly or harming in any way. When you see a possum outdoors you may think it’s cute but when you spot one inside of your home the cute notion is thrown right out the window, and you’re left thinking what I can do to get rid of this animal? They are nocturnal animals with highly developed sensory faculties. They are characterized by long and prehensile tails which love the night air, and they have no problems frolicking around enjoying the scenery. Possums mainly eat green foods such as plants, fruits, and meats if they are given that option. Possums are attracted to food, if there is garbage, dumpsters or crops in your area, you are likely to see a possum or two. If you live in an open, woodsy or suburban type area, these playful creatures are probably hiding in the bushes somewhere. These types of animals are native to various parts of the world . Today, there are roughly 70 known species of possums around the globe. The Little Pygmy Possum is deemed to be the smallest of its kind with a length of 70 mm. This attribute is also the reason why they can easily enter the holes and openings in your houses. Bear Cuscus is regarded as the largest of all that usually weighs about 7 kilograms. So, how to get rid of these possums from your home? Read more in depth ​about this issue by clicking the button below. These creatures can sometimes cause major destruction when they come in contact with people's properties. That's why possum removal is usually suggested to homeowners whose houses are invaded by these types of animals. This process will help eliminate such hazards and lessen the burdens of the homeowners. Another factor that should be ultimately considered by the owners are the potential effects of possum invasion on human health. 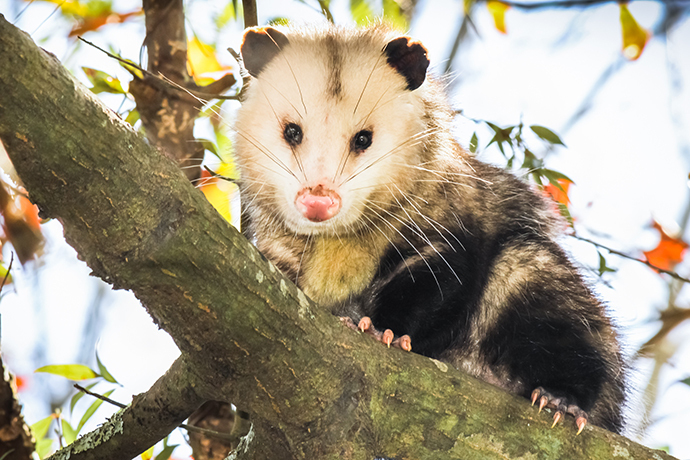 Individuals should be aware that possums can be carriers of Bovine Tuberculosis bacteria which can be harmful to both humans and other animals. This disease can be passed on to cows or cattle and deer; examples of animals where we normally obtain milk and other meat products. Signs and symptoms of this disease include a cough, fever, lethargy or weakness and even anorexia. 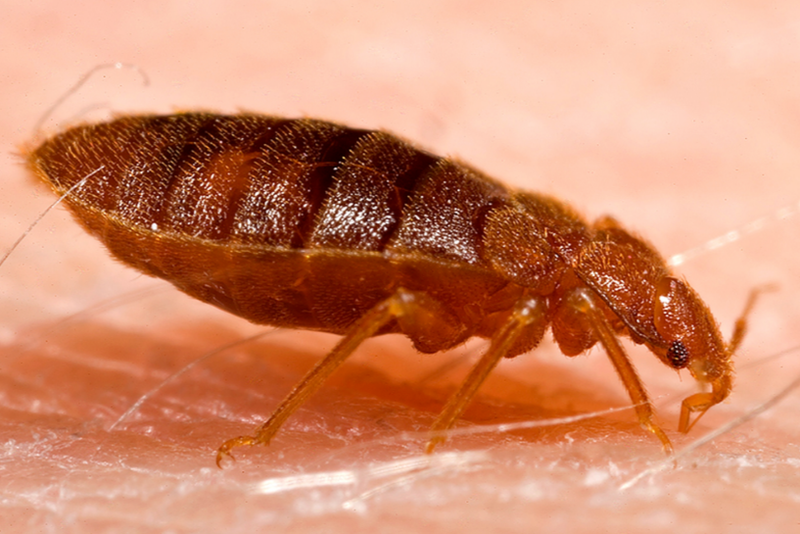 Bed bugs are parasitic insects that breed and feed in the sleeping areas of unlucky people and animals. There a few reasons why you have ended up with an infestation of these pests. Also, being able to recognize the presence of bed bugs is a necessary first step in treating your home from these insects. So, "how do I get rid of bed bugs?" you might ask? Find out by clicking the button below. These insects are most active at night. They feed and breed in the wee hours of the morning, which means waking up with red, itchy bite marks is a sign of infestation. Determining that what you are dealing with are bed bugs is crucial to getting rid of these night-time monsters. Bed bugs are small flat and round. The adults are typically brown to reddish brown and appear much darker after feeding. The babies or the bed bug nymph are lighter and appear bright red after a meal. When searching for bed bugs, the best place to start is going to all the sleeping areas. When people travel, they risk staying at an infested hotel or motel. This is a prime opportunity for bed bugs to jump aboard you or your luggage. They can also hide in both dirty and clean laundry. Another common way that bed bugs get into homes is through second-hand furniture. There is always a likelihood with used furniture that they have come from a home that has had a bed bug infestation. When this is the case, the bed bugs can be hiding in the foam cushions or seams of sofas and mattresses. Once the furniture is in your house, the bed bugs start to come out and spread like wild fire. Snakes are long, limbless reptiles of the order Serpentes. They followed a similar evolutionary path as lizards but differ from the modern age reptiles because they lack limbs, external ears, and eyelids. Their bodies have a protective layer of overlapping scales. They mainly eat other reptiles, rodents, birds and small ungulates, usually whole. These egg-laying vertebrates are ectothermic, meaning they rely on external factors to help control their bodily temperatures. 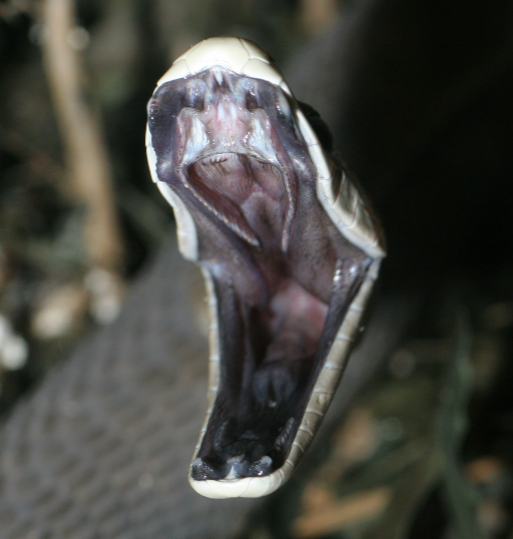 Many snake species can swallow eggs or prey on animals that are larger than their heads because they have highly movable jaws and skulls with comparatively more joints compared to other squamates. They inhabit all continents aside from Antarctica. Snakes are also absent in Ireland, Greenland, Iceland and the Hawaiian Archipelago. About 3,400 recognized species of snakes exist ranging in size from the tiny 4-inches long Barbados Threadsnake to the Reticulated Python, which measures about 23 feet at full maturity. While about 90% of the snake species are non-venomous, venomous species have venom potent enough to kill humans rather quickly. Snakes use their venoms primarily to overpower and kill their prey and in particular instances, for self-defence.